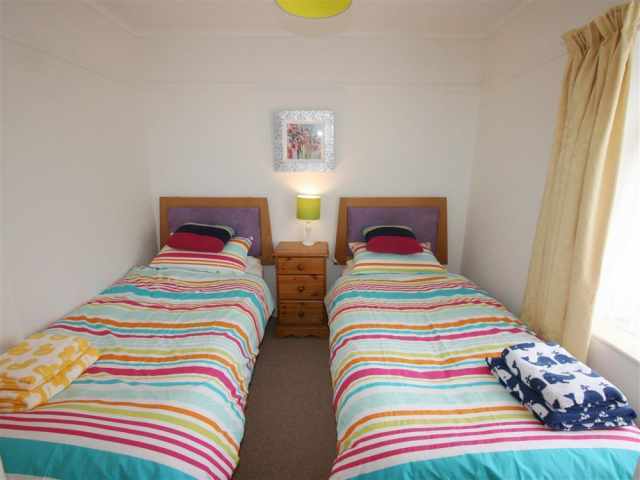 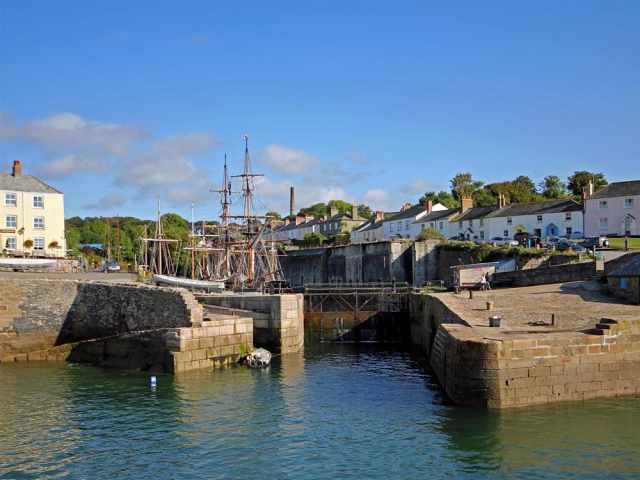 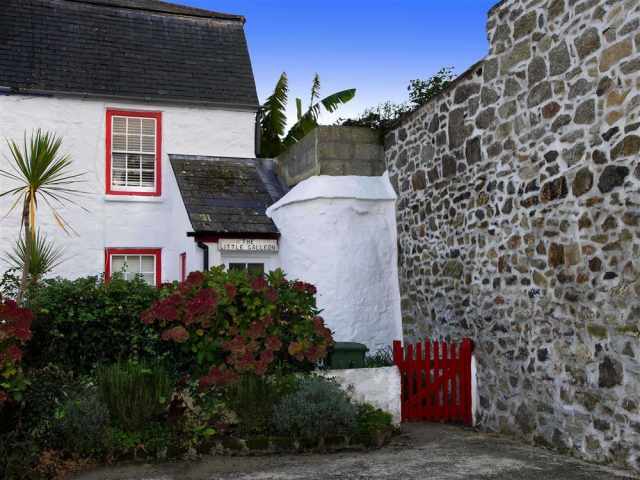 Within a 5 minute drive of the sandy beaches at Par Sands and Carlyon Bay and just 10 minutes by car from the delightful harbourside towns of Charlestown and Fowey, Sherbet Lemon provides the perfect base for holidaymakers wishing to explore the South Coast of Cornwall. 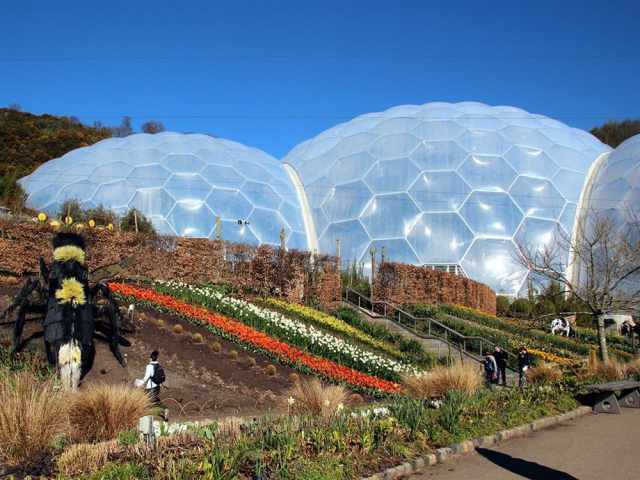 The renowned Eden Project houses the largest indoor rainforest in the world and is less than two miles away and there are also a plethora of activities for everyone to enjoy locally including stunning golf courses, off road cycle trails with bike hire, all weather adventure play and gardens galore. 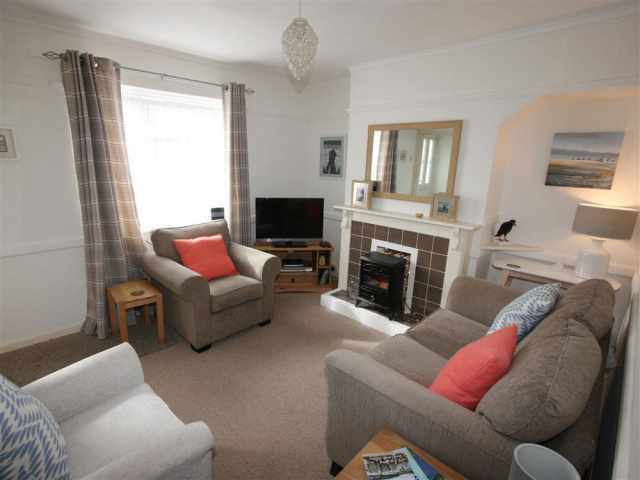 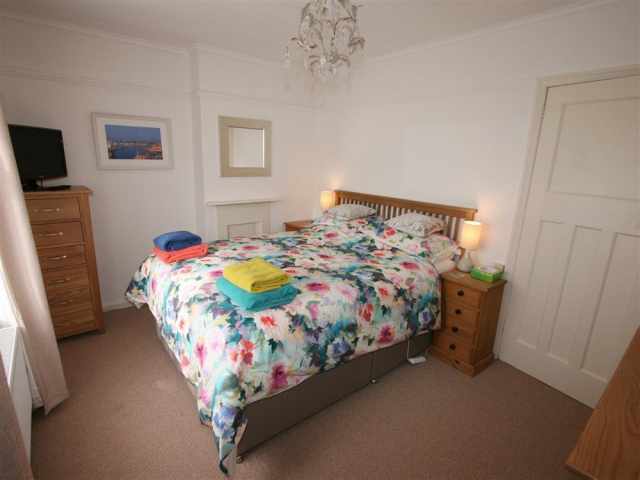 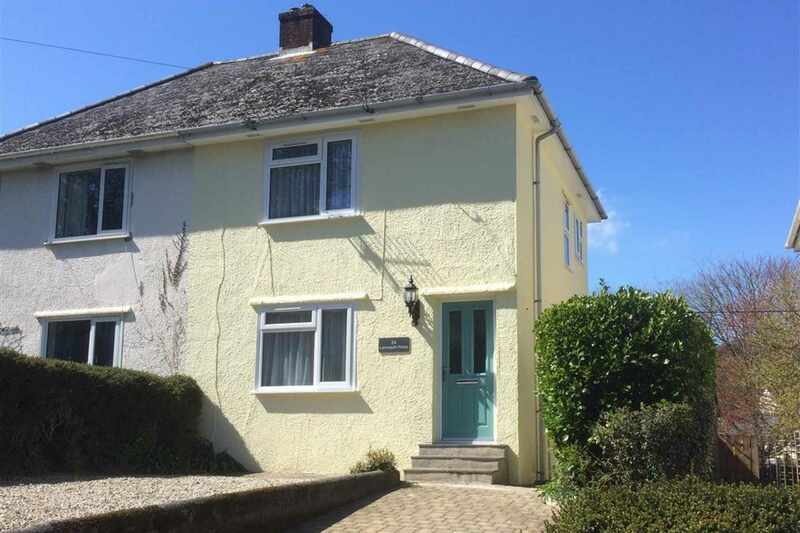 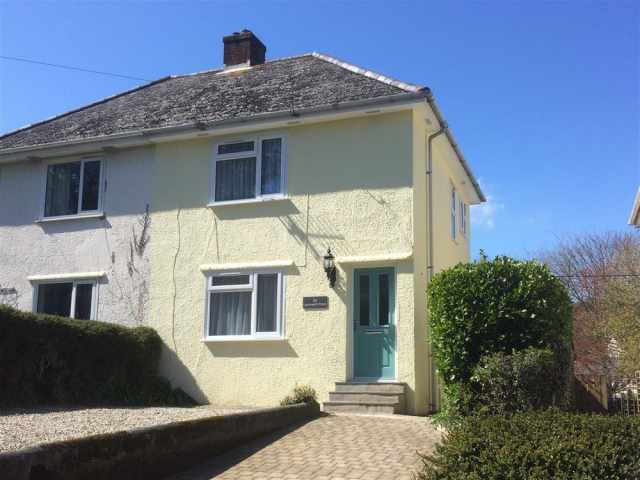 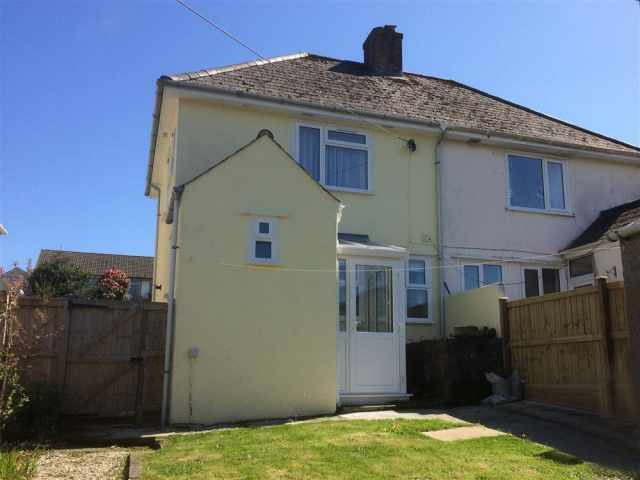 This light and airy, double glazed semi-detached house, freshly decorated with high ceilings throughout, is set in a residential development with a local bus service to Fowey, Charlestown and St Austell which has a railway station that provides access to Truro and beyond. 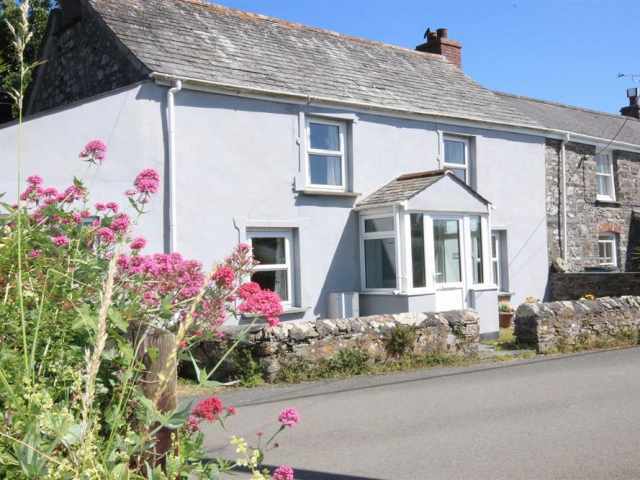 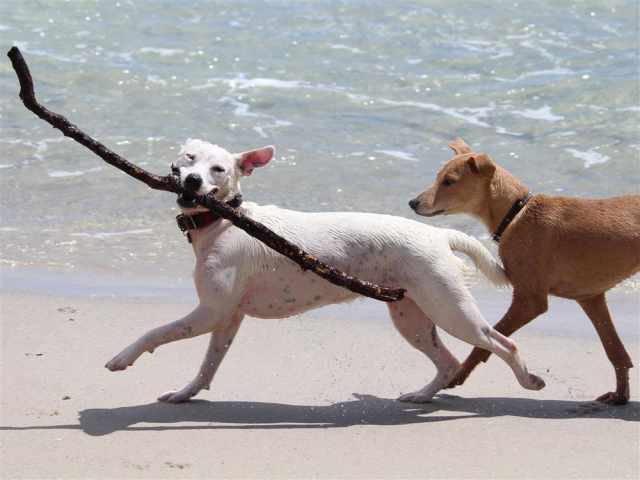 There is a handy local supermarket just 500 yards away and a choice of two dog-friendly village pubs within half a mile offering traditional bar and restaurant meals. 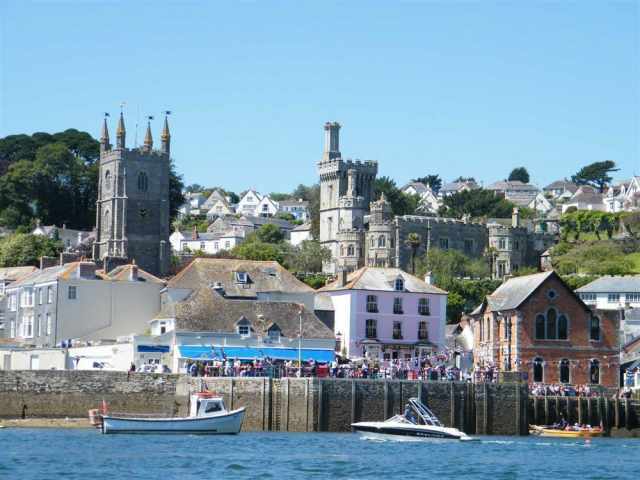 St Austell, 2 miles, offers a multi-screen cinema, ten pin bowling, leisure centre, a selection of restaurants, pubs and cafes and the White River shopping complex. 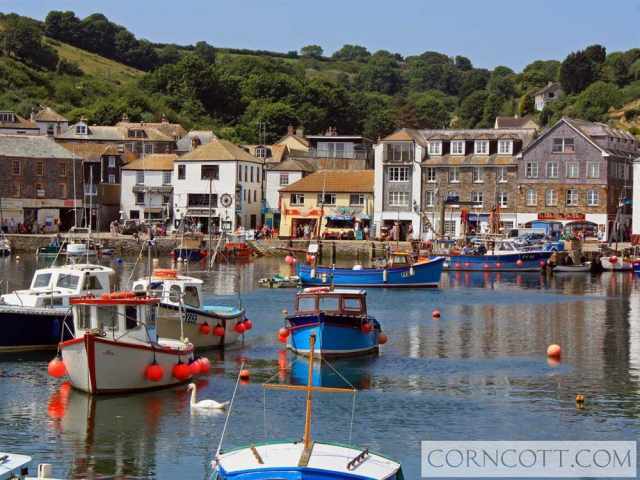 The quaint fishing village of Mevagissey is about 20 minutes by road or can be reached by a lovely ferry journey across St Austell Bay from Fowey and although very convenient for the South Coast, all the delights of the North Coast are just over half an hour away. 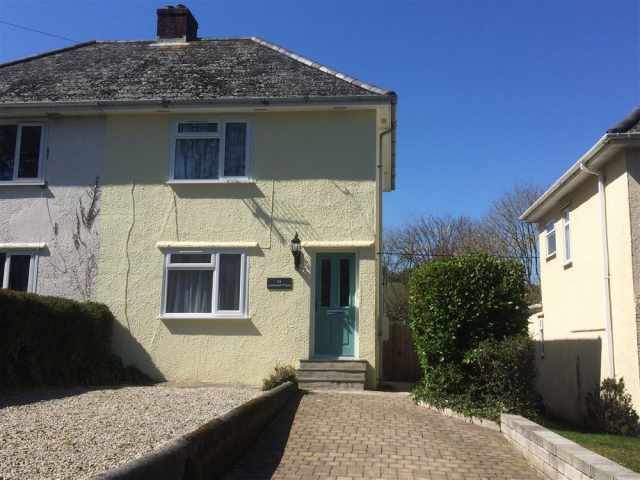 Accessed from the block paved driveway where there is room for one large car to one side of a gravelled area, three steps lead up to the front door which opens to a small lobby. 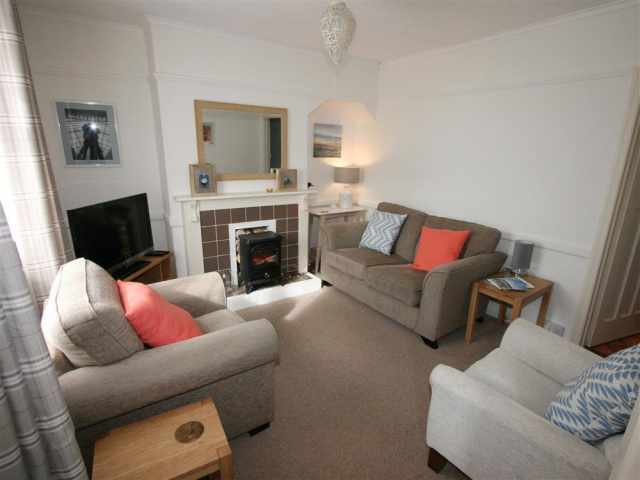 An inner door leads into a bright and sunny sitting room at the front of the property with comfortable lounge furniture arranged before an electric log effect fire set in the fireplace. 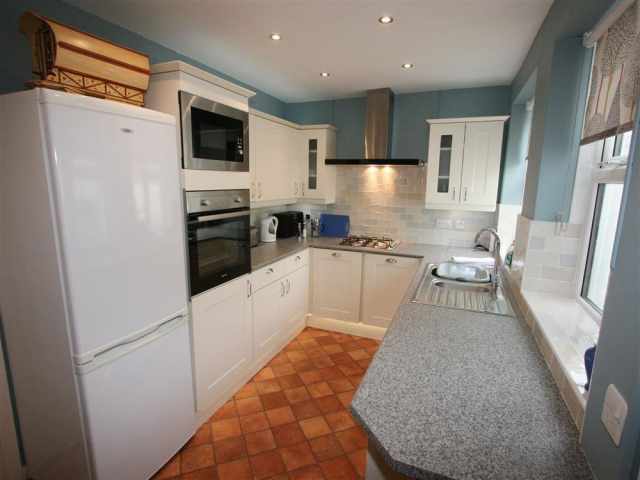 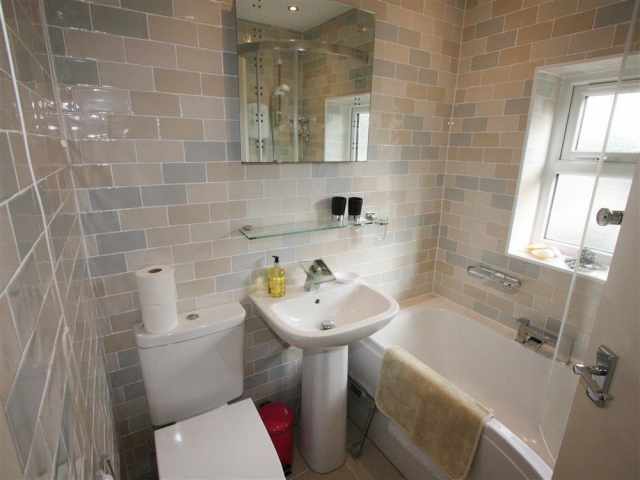 To the rear, there is a modern kitchen with a fully fitted range of quality units and small bistro style dining suite and one step leads down to an adjacent cloakroom W.C. with hand basin. 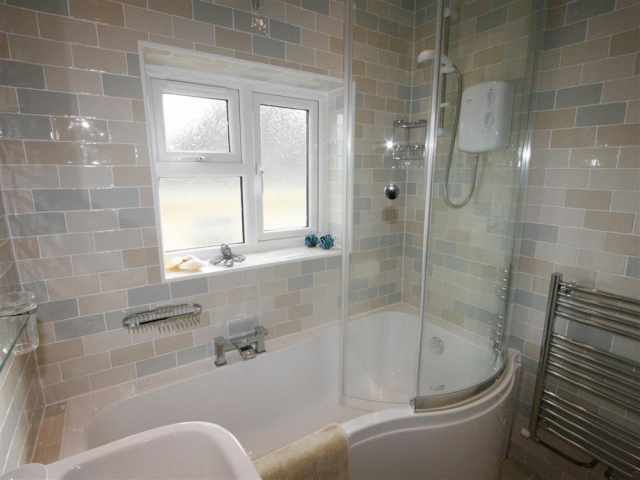 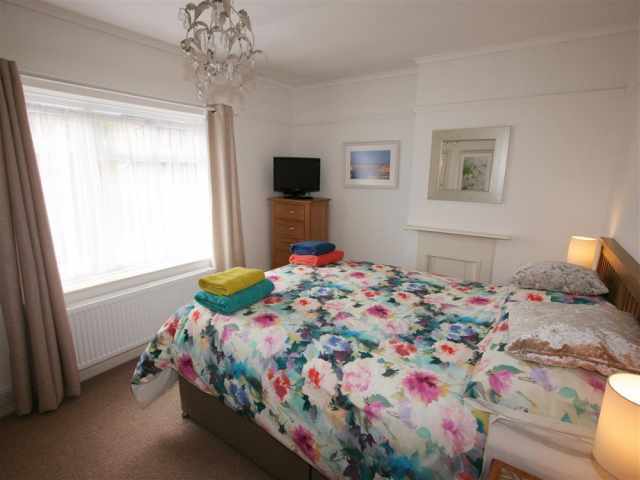 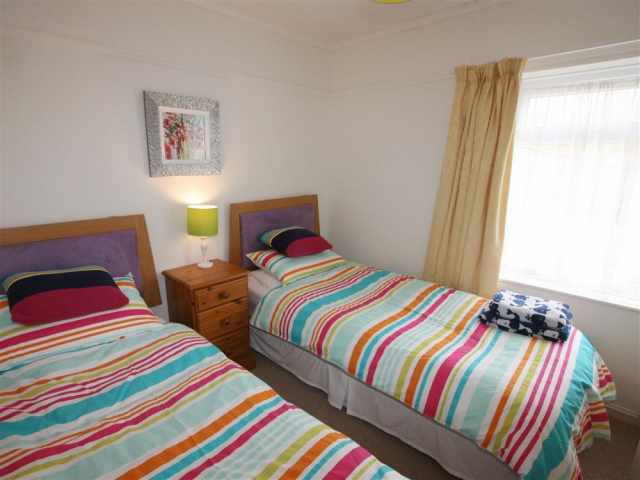 Carpeted stairs with handrail lead up from the entrance lobby to the first floor landing, a fully tiled bathroom W.C. with hand basin and electric shower over the bath and two pleasantly light bedrooms with a 5ft kingsize and twin beds respectively. 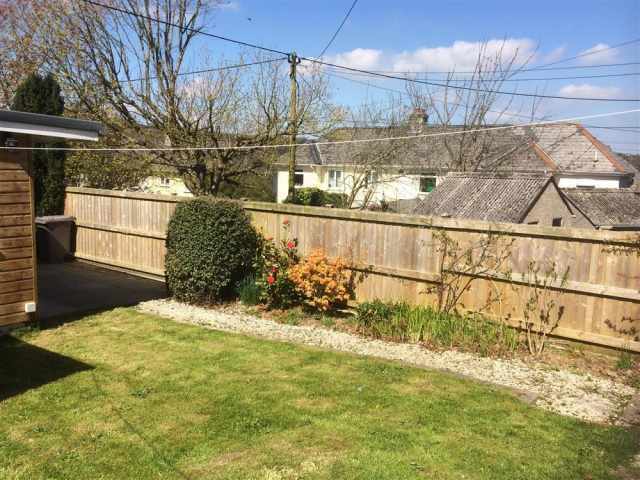 From the kitchen, one step leads down through a rear porch with laundry facilities to the enclosed rear garden with a small level lawn and sheltered patio area with views of cherry blossom in the neighbouring memorial gardens. 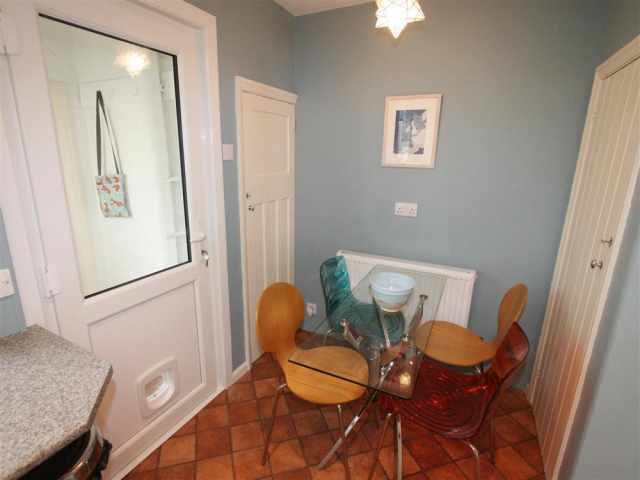 There is a secure outhouse available for storage of bicycles and beachgear and a pedestrian side gate gives access to the driveway; additional unrestricted parking is on the road outside the property.